A colorblind woman and a disabled boy. 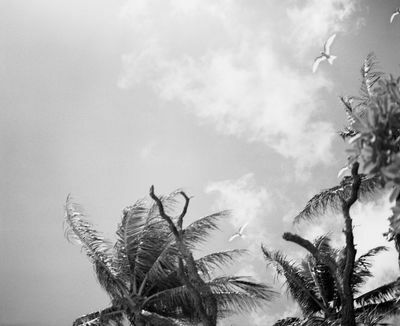 Seagulls flying over the Pingelap Atoll. Footage of the open market in Kabul, Afghanistan, in 2008. 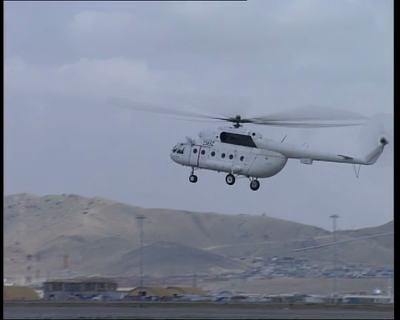 Footage of Kabul military airport in 2008. 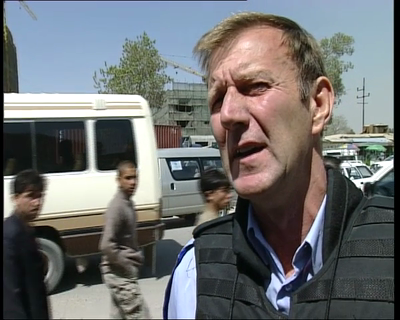 Footage showing a police officer from the European Union Police Mission in Afghanistan (EUPOL) training Afghan police officers on the streets of Kabul in 2008. 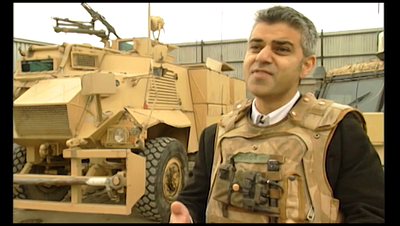 Interview and B-roll of British MP Sadiq Khan during an eight day visit to Afghanistan in 2008. According to a report in the Wimbledon Guardian, Khan “led a delegation of British Muslims including a human rights activist, a barrister and a community worker to debunk misconceptions among Afghanis about how Muslims are treated in the UK”. 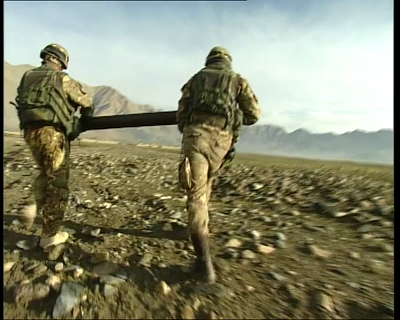 Video shows Khan and the delegation visiting with British troops at a base in Kabul. Night footage of Kabul city center, Afghanistan, in 2008. 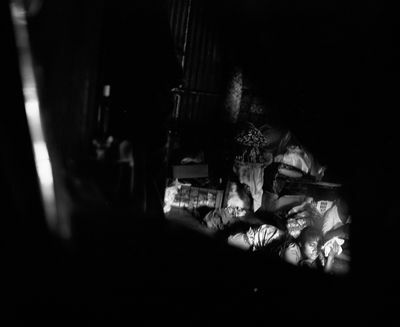 Footage of street scenes in Kabul, Afghanistan, in 2008. 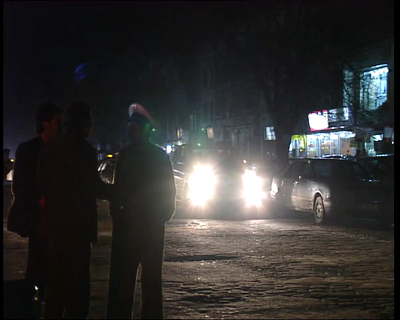 Footage showing street scenes of Kabul, Afghanistan, in 2008. 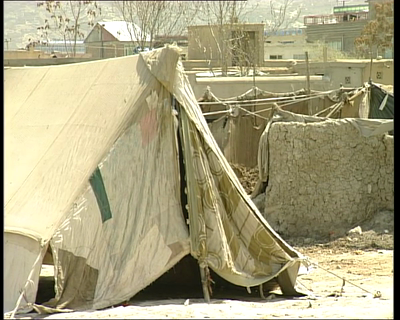 Footage of Afghan roads and public workers in the outskirts of Kabul in 2008. 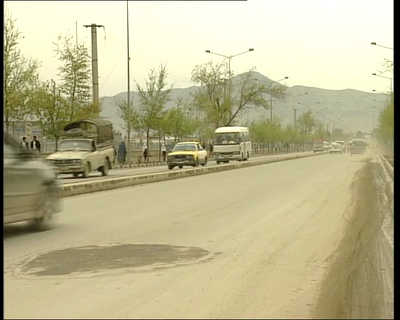 Footage of the main highway to Kabul airport in 2008. 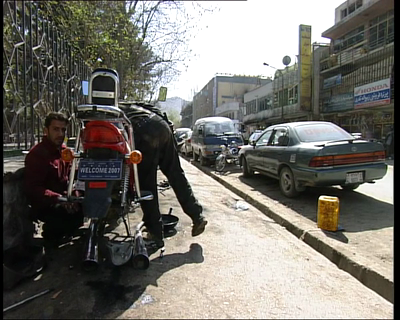 Footage of builders and street vendors in Kabul, Afghanistan, in 2008. 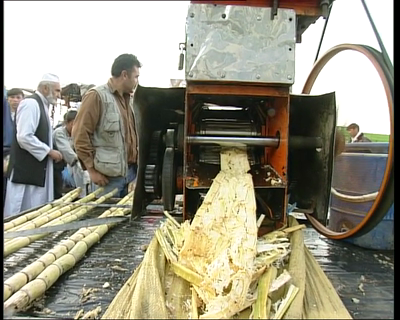 Footage showing small and medium enterprises in Kabul, Afghanistan, in 2008. Italian troops on patrol in Taliban stronghold in Surobi district, east of Kabul, Afghanistan, in 2008. Italian military training Afghan soldiers in Kabul in 2008. The Italian troops were part of the International Security Assistance Force (ISAF) led by NATO. 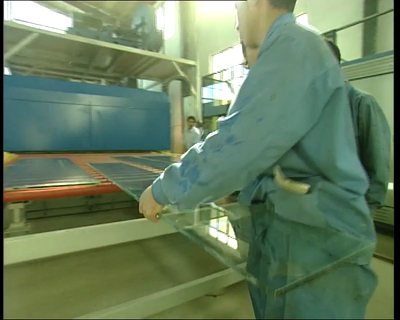 Footage showing Afghan metal workers in Kabul in 2008. 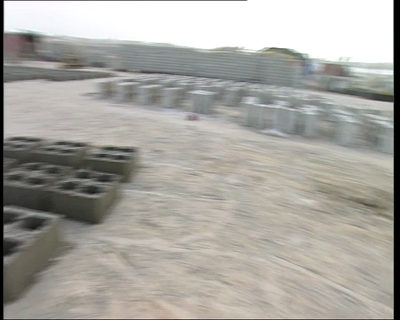 Footage showing open air brickmakers in Kabul, Afghanistan, in 2008. 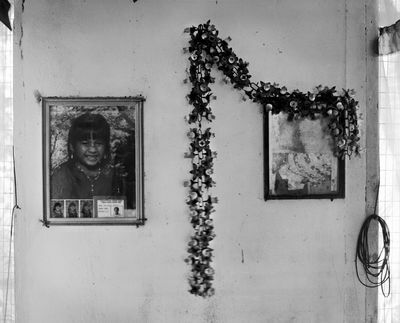 Pictures of relatives in a private house. 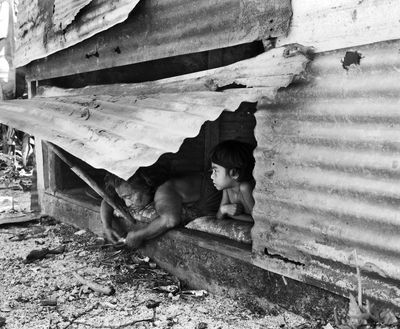 Children playing inside a shack. 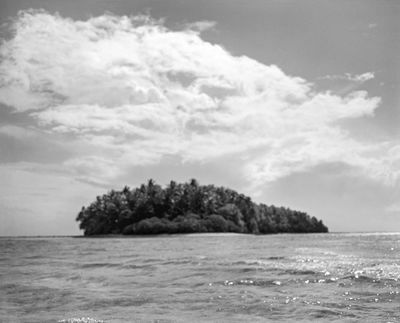 One of three parts of the 1,5 x 1 sq-km small Pingelap Atoll. 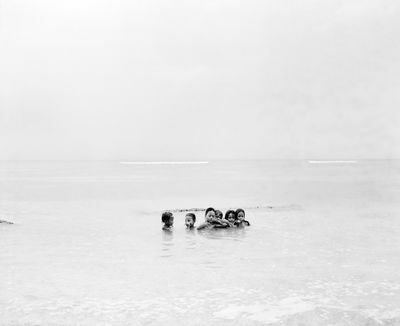 Pingelap is located in the pacific ocean and belongs to the Federated States of Micronesia. 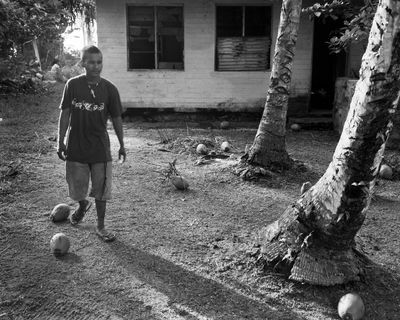 About 350 km south-east from the main island Pohnpei. 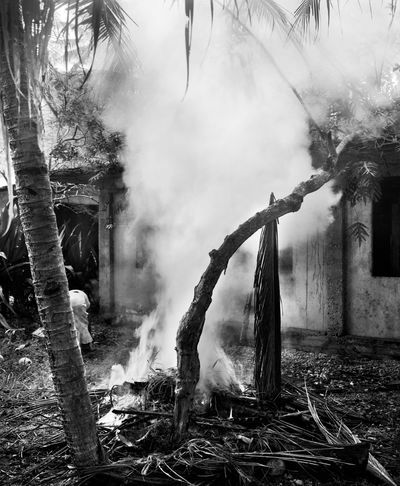 A woman clean her garden and burn waste. 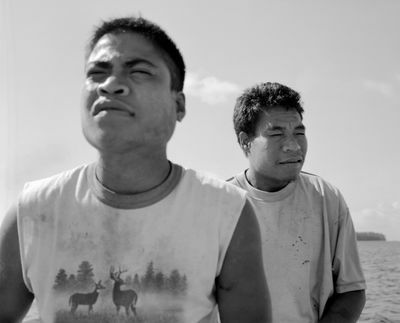 Two color-blind men on a boat in the lagoon of Pingelap atoll. 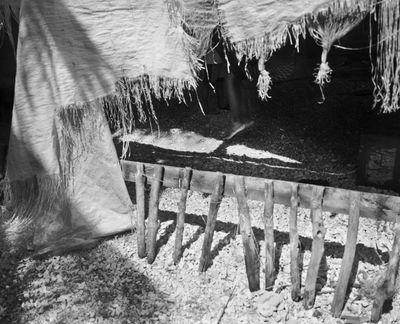 A woman cleans her garden. A color-blind boy in his parents' garden. 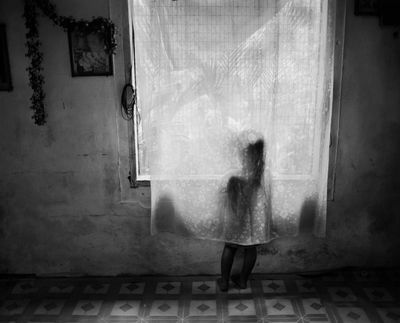 A color-blind girl behind a curtain. 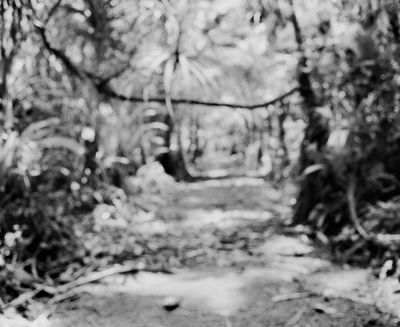 The only paved road on Pingelap. The houses were build by the Japanese occupiers during the 2nd world war. 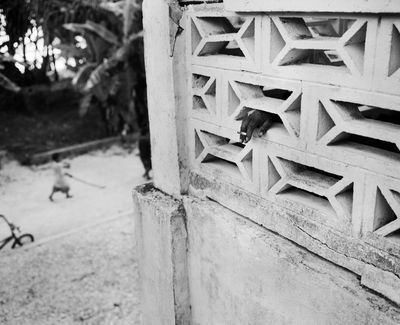 After the Japanese were defeated by the Americans, the inhabitants of Pingelap moved into these houses. 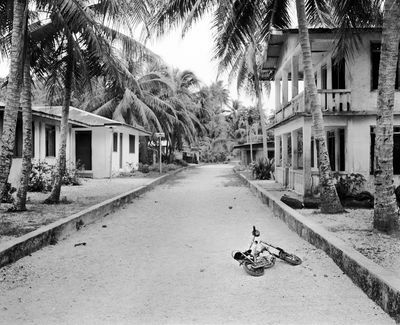 A man takes a rest on a terrace while children are playing in the street. Edwin, a colorblind man. He sits in his bedroom to protect his eyes from the midday sun. Carla, a color-blind girl with her grandmother. 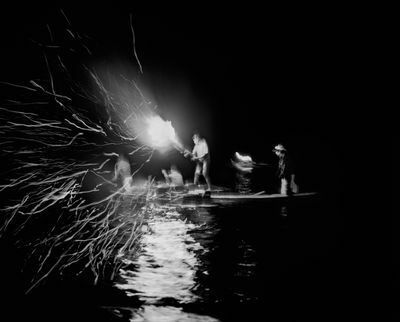 Traditional fishing at night. 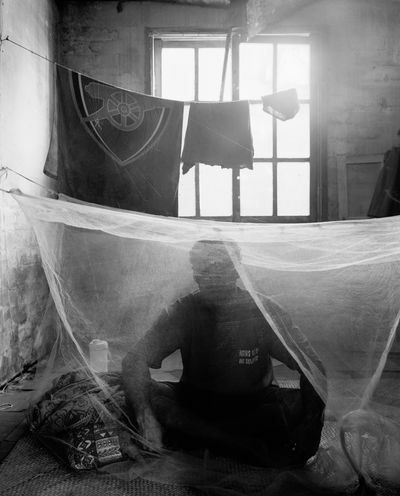 Fisherman trying to catch flying fish. The torch holder is color-blind. 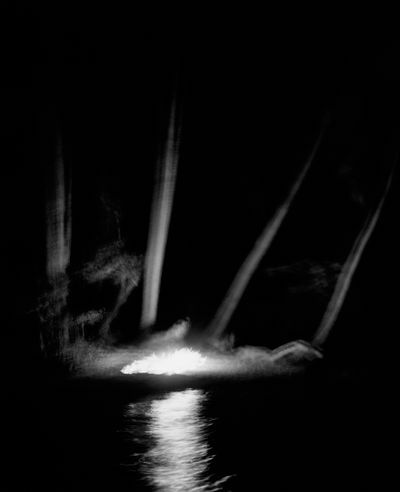 By a camp fire illumiated palms. In the evening. 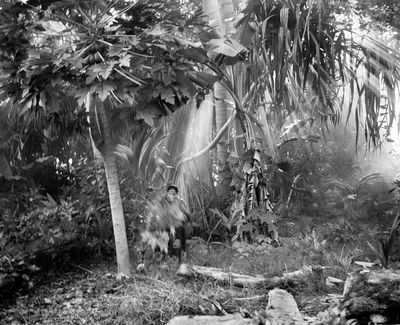 During an excursion with some inhabitants on Pingelap. 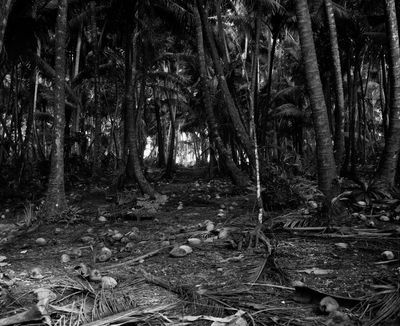 A jungle path on Pingelap Atoll. 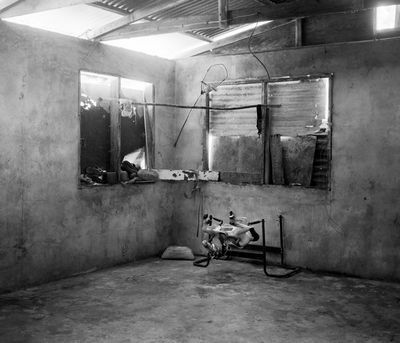 Common area for the inhabitants of Pingelap. 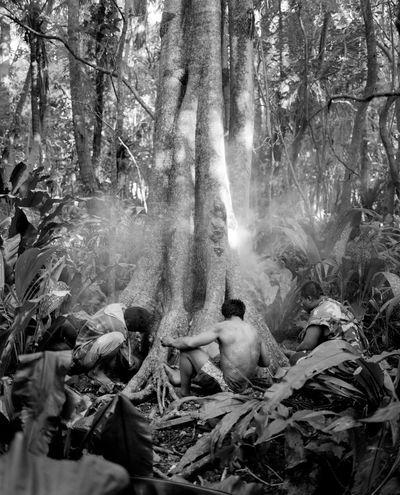 Inhabitants of Pingelap trying to catch coconut crabs. They smoke them out of the tree holes. 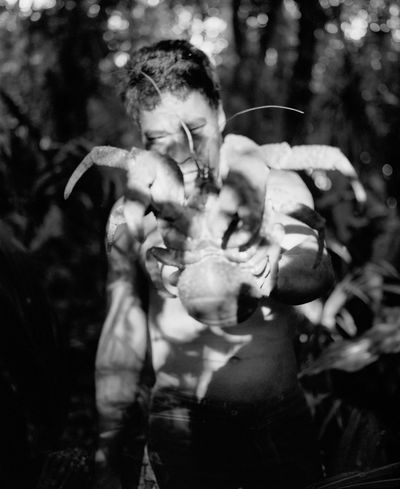 A color-blind man shows his catch, a coconut crab. A color-blind girl covers her eyes against the bright light from outside. 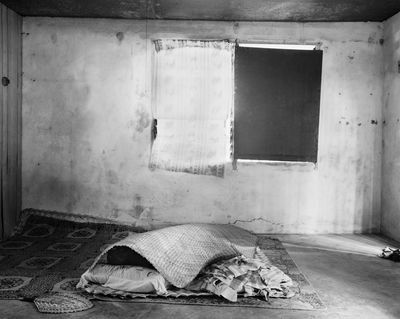 An old man takes a rest under a mat.